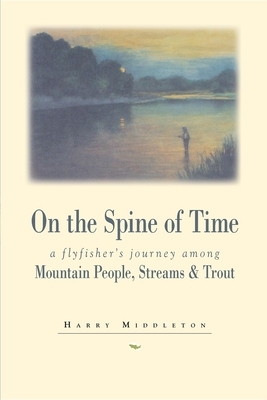 In On the Spine of Time, Harry Middleton takes the reader on an unforgettable fishing trip, full of quirky characters, magical streams, and the unique moods of ancient mountains and their hidden world. This book measures up to the extraordinary country it chronicles. Harry Middleton was a writer and author of five books on fishing and the outdoor lifestyle. He wrote intensely descriptive prose using a wide- ranging vocabulary to create sparkling stories about wild places and remote trout streams. He was a critically acclaimed author whose books include "The Earth is Enough: Growing Up in a World of Flyfishing, Trout, and Old Men (1989)," On the" Spine of Time: a Flyfisher's Journey among Mountain People, Streams, & Trout (1991"), "The Bright Country: a Fisherman's Return to Trout, Wild Water and Himself (1993)" and "Rivers of Memory (1993)." 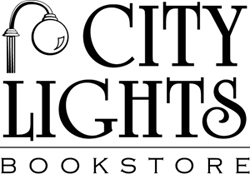 He is the recipient of the Friends of American Writers Award, the Outdoor Writers Association of American Best Book Award, and the Southeastern Outdoor Press Best Book Award. Harry was born in 1949 and grew up in the south graduating from Northwestern State University in Natchitoches, Louisiana with an English degree. He earned a master's degree in Western history from Louisiana State University in 1973. He wrote the "Outdoor South" column for "Southern Living" magazine from 1984 to 1991. He passed away unexpectedly in 1993 at the age of 43. He is survived by his widow, and two sons.